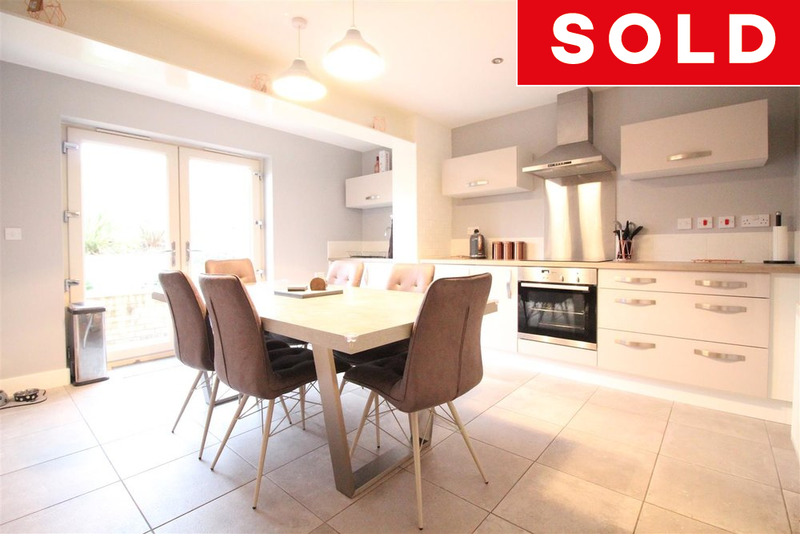 This end of terrace home would be perfect for a family. The property is located on Boothferry Park Halt close to well regarded schools and local amenities with good transport links to Hull city centre. The property is well decorated throughout and boasts a stunning modern kitchen/diner, a stylish living room, a gorgeous office/sitting room, three double bedrooms with an en-suite to the master, a family bathroom, WC's to the ground floor and first floor, a generous rear garden and a side drive providing off-street parking.